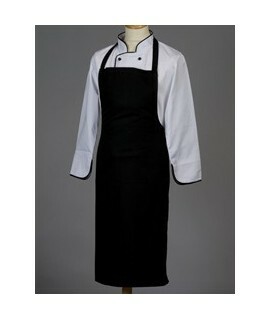 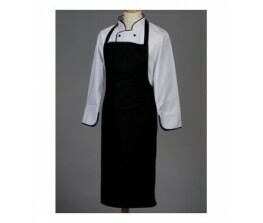 We offer quality chef uniforms at competitive prices. 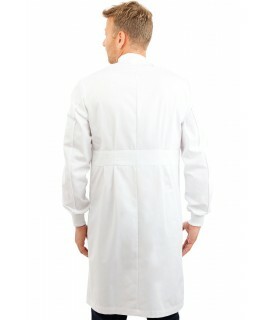 Most of our styles available directly from stock. 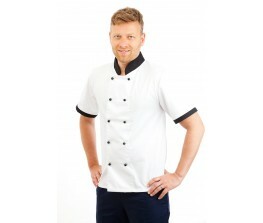 Please ask for details and our team will be more than willing to help with your chef jacket requirements.